ENID, Okla. — Garfield County Health Department has confirmed multiple cases of mumps in the community, including at Longfellow Middle School and Enid High School, according to an announcement from En . 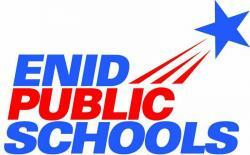 . .
Enid Public School Foundation has teamed up with the Enid High School principal to give money to district sites. . . .
Students learn business skills in high school entrepreneurship program. Students at Enid High School are learning how to be entrepreneurs, thanks to a national nonprofit organization. . . . Check Out Our EHS Art Students' Work! 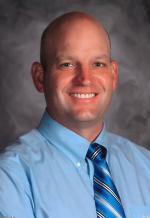 The Enid Public Schools Board of Education voted at a special meeting Monday night to hire a new principal for Enid High School. . . .